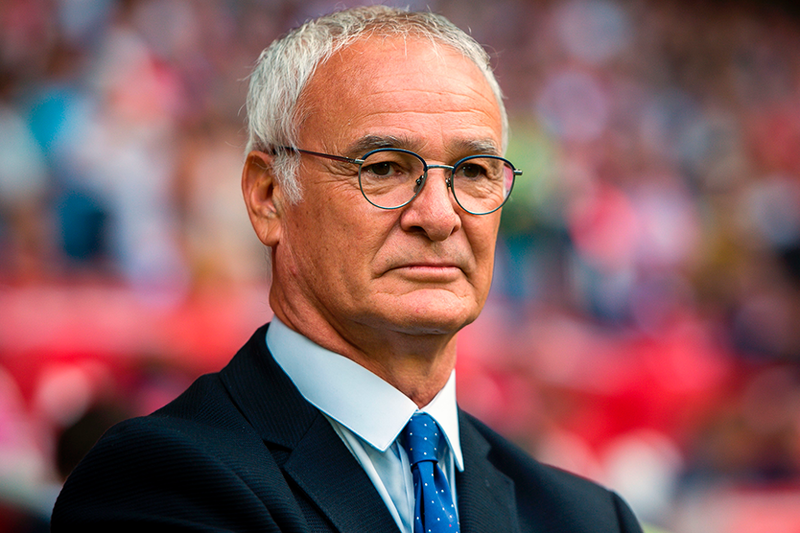 Claudio Ranieri has been appointed the new manager of Fulham. The former Chelsea and Leicester City manager takes over from Slavisa Jokanovic, who had got Fulham promoted last season but had struggled in the Premier League. Fulham are bottom of the table with five points from 12 matches. Ranieri led Leicester to the Premier League title in 2015/16 and moves to Craven Cottage on "a multi-year contract". Fulham are next in action on Saturday 24 November at home to Southampton. "The objective at Fulham should never be to merely survive in the Premier League," Ranieri told Fulham’s official website. "We must at all times be a difficult opponent and should expect to succeed. "This Fulham squad has exceptional talent that is contrary to its position in the table. "I know this team is very capable of better performances, which we will work on straight away as we prepare for Southampton at the Cottage."